Looking to develop players to compete at the Local, Regional and National Levels! 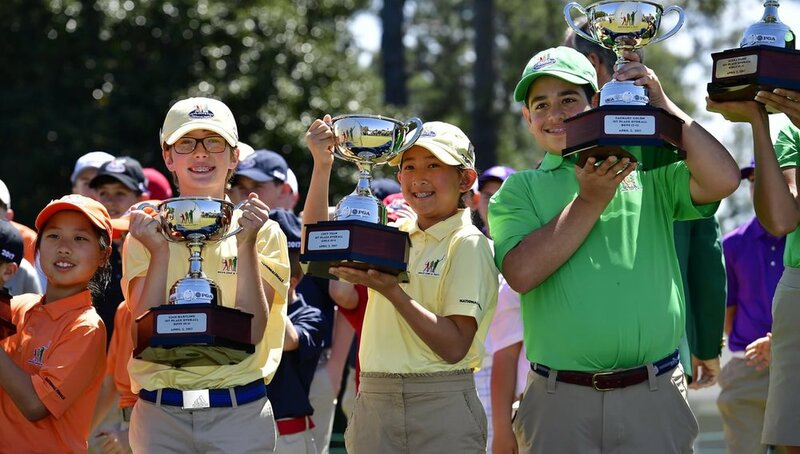 Are you looking to hone your skills in preparation for Drive, Chip and Putt 2020? I am hosting a series of group clinics designed to prepare your youngster for the local Drive, Chip and Putt qualifiers. The clinics will be one hour sessions covering all aspects of the competition. The clinic dates are May 15th, 29th and June 5th, from 5:00 - 6:00 pm. I will utilize various training aids and FlightScope to help your child enhance either their fundamentals or feel. The cost for all three sessions will be $100.00. If you only would like to work on a certain aspect of the competitions, then the cost will be $35.00 per session. Below is the enrollment form and the secure payment button.